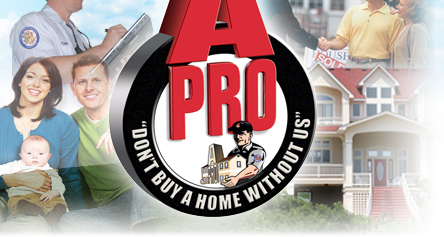 You are currently browsing the A-Pro Salt Lake City Home Inspection blog archives for August, 2011. This section is for only those who we have proudly served. Your comments and suggestions are much appreciated. Thank you for allowing us to serve you!